It’s coming back! 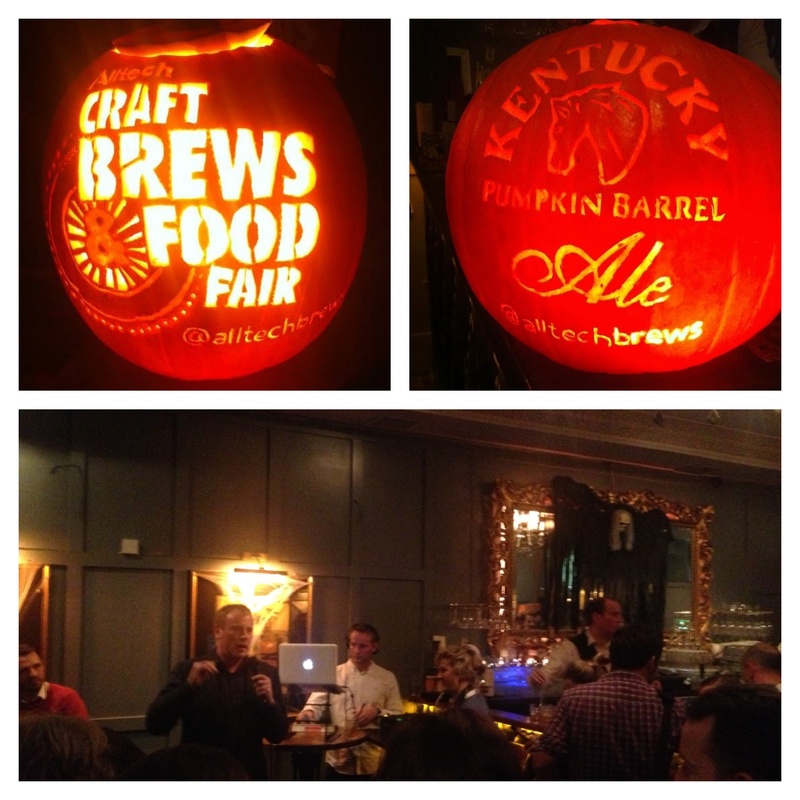 The Alltech Craft Brews and Food Fair, Ireland’s largest international craft beer festival, will make a welcome return to Dublin’s Convention Centre for three days from Feb. 27 through to March 1, 2015. This will be the third time Alltech has hosted the event, which this year welcomed more than 6,000 visitors who tasted a range of craft beers from more than 45 brewers from 18 countries around the world. This is one festival that I make sure I take time off to attend. The launch party took place last week in Sam’s Bar and it was great to be asked to be involved. The event also includes the prestigious Dublin Craft Beer Cup competition, which allows craft brewers to showcase their beers. After two days of blind tasting by a panel of independent industry veterans, top brewers will receive gold, silver and bronze medals in eight different categories of beer, establishing the best examples of each style. The Dublin Craft Beer Cup boasted more than 300 entries last year, and it is expected that 1,000 beers from around the world will be entered into the competition this year. 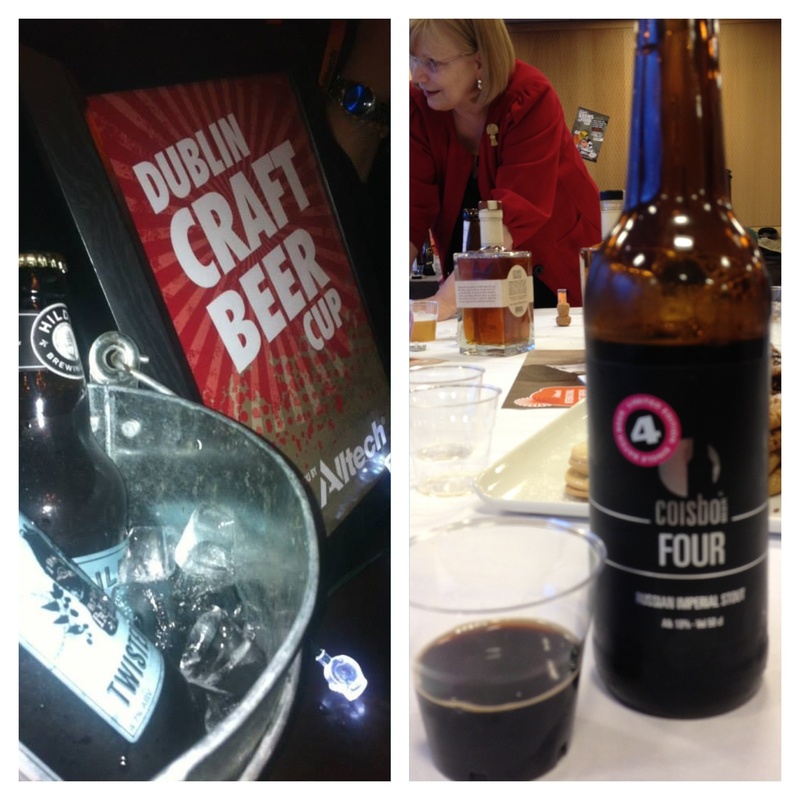 International brewers are invited to enter their craft beers for The Dublin Craft Beer Cup on the fair’s website. Closing date for entry is Feb. 15, 2015. Tickets are now on sale from €15 from the Fair’s website. All tickets will include four free drink and food tokens, a souvenir glass, and free entertainment. They’re available online via the fair website, eu.alltechbrewsandfood.com, ticket agent Entertainment.ie and can also be purchased at the door. Doors open to the public at 5 p.m. Friday, Feb. 27 and at noon, Saturday, Feb. 28 and Sunday March 1, 2015. 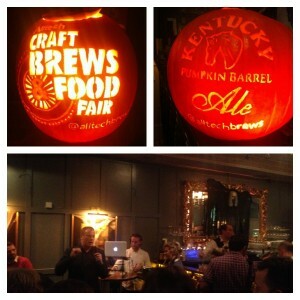 Be sure to join the conversation on Twitter using @alltechbrews. At this year’s event, I circulated my top tips for enjoying a beer festival. It’s a useful source for finding out what’s coming up (ahead of the festival) but also finding out what’s happening when you’re at the festival and what beer’s you absolutely shouldn’t miss.